COMMERCIAL LAND! 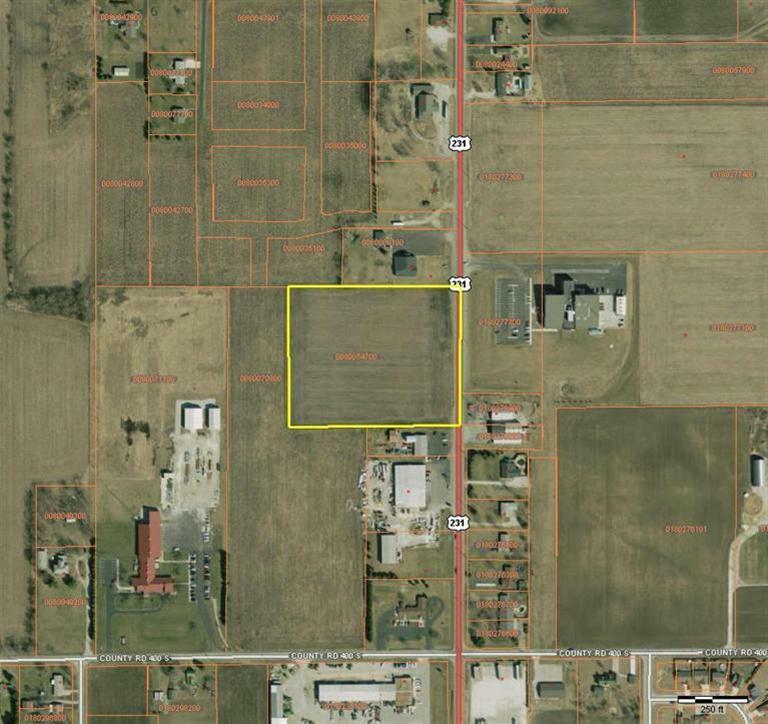 7.24 Acres on US Hwy 231 with 524' of road frontage. Property is zoned B-2, and has an ideal location for a variety of businesses, being just on the north side of Rensselaer. High traffic area. Lots of possibilities with this property.